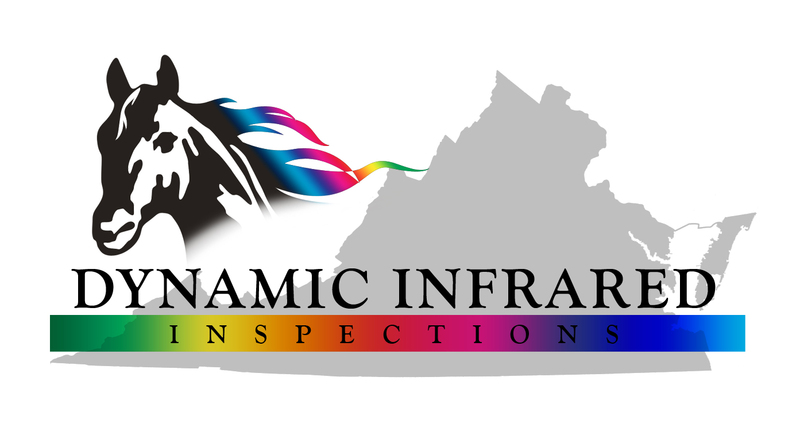 Dynamic Home Inspection Inc. is the premier home inspection company in Hampton Roads Virgina serving Virginia Beach, Norfolk, Portsmouth, Chesapeake, Suffolk, Newport News, Hampton, and Williamsburg. We have been trusted by home buyers for over 15 years to help them make informed buying decisions with their real estate transaction. Dynamic Home Inspection Inc.takes great pride in every inspection that is performed. When the inspection is over, your home inspector will prepare a detailed digital inspection report along with digital photos taken as needed for inaccessible areas regarding the property. 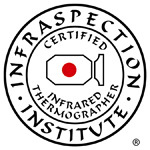 Whether you're buying, selling, or improving the energy efficiency of your home, with an Infrared Energy Scan, or looking for Moisture Intrusion, having a professional home inspection from a leading home inspection company will give you peace of mind. Call today at 757-620-4919 to book your inspection! Were you looking for Dynamic Infrared Inspections?